Garlic Also known asLehsun,garlic .Allium sativum, commonly known as garlic, is a species in the onion family Alliaceae. 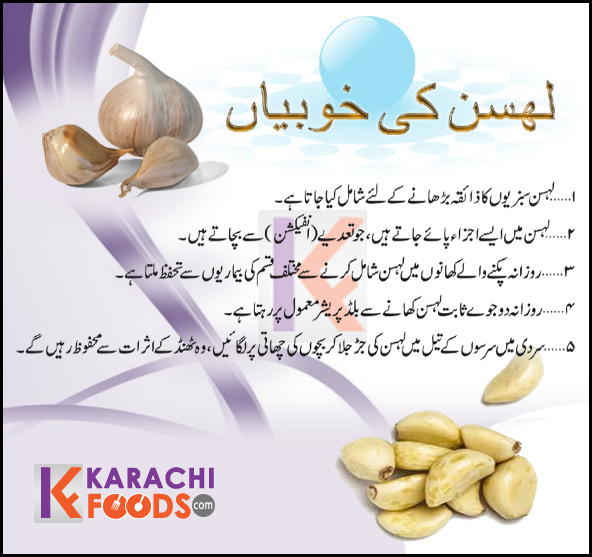 The bulb of garlic, the most commonly used part of the plant, is divided into numerous fleshy sections called cloves. The leaves, stems (scape), and flowers (bulbils) on the head (spathe) are also edible and are most often consumed while immature and still tender. The papery, protective layers of "skin" over various parts of the plant and the roots attached to the bulb are the only parts not considered palatable. 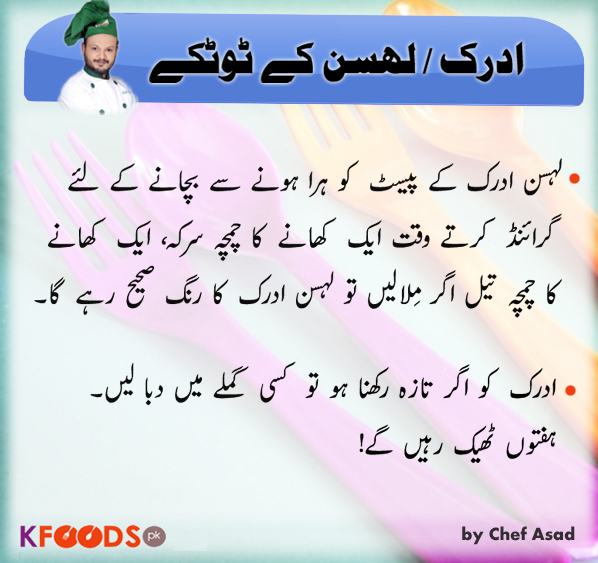 Advantages of Garlic and Onion!